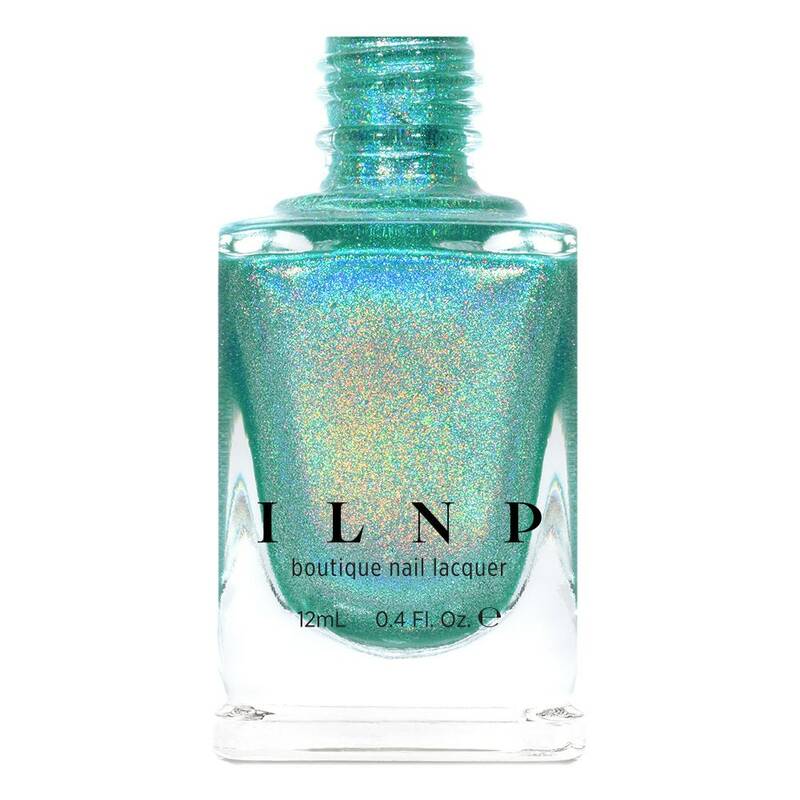 Aerial View is a refreshing aquamarine linear holographic nail polish with a beautifully delectable finish. The uniform holographic particle size in Aerial View will dance on your fingertips, showcasing a gorgeously vibrant linear holographic sparkle from top to bottom. Fully opaque in 2 to 3 coats.